Preserve, protect and share your historic documents and family pictures. This package gives you the Flip-Pal Mobile Scanner. Scanner 10.25" x 6.5" x 1.25"
This fast charging solution is ideal for our Flip-Pal Scanners and for people on the move. 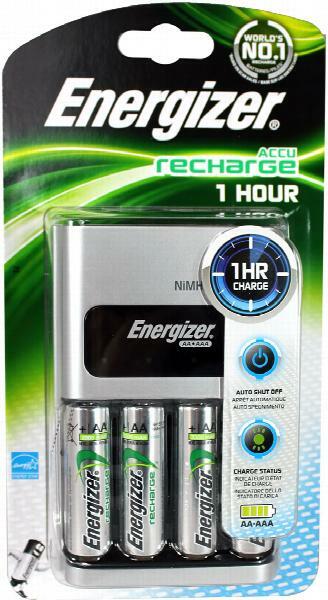 Charges any AA or AAA NiMH batteries in 60 minutes, with charge indicator lights, and auto shut-off. Includes four 2300mAh NiMH AA batteries. This economy charging solution is ideal for our Flip-Pal Scanners. Charges any AA or AAA NiMH batteries, with charge indicator lights. 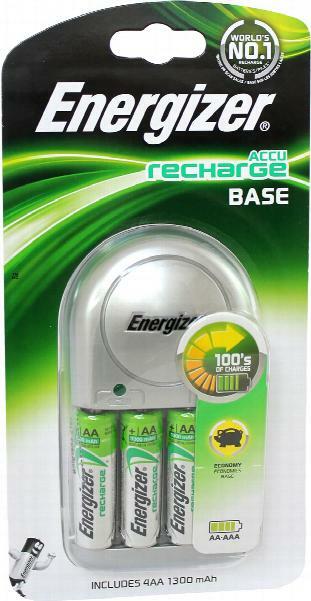 Includes four AA 1300mAh rechargeable batteries. 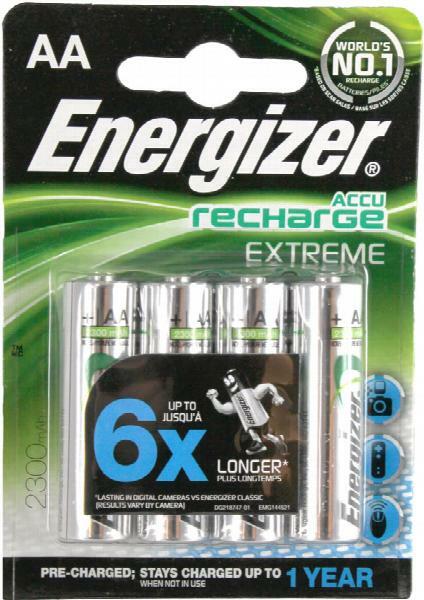 Pack of 4 Energizer rechargeable AA batteries - accu recharge, 2300mAh. For use in our Energizer Battery Charger, or any battery charger that will charge 2300mAh NiMH batteries.